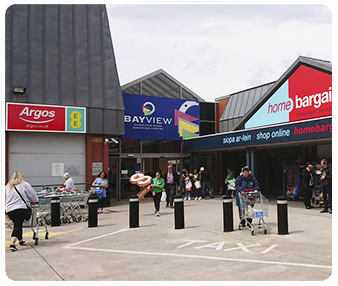 Bayview Shopping Centre is in the heart of Colwyn Bay and is conveniently located just off the A55 expressway, close to the town centre and railway station. 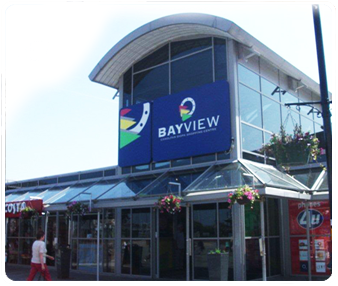 Bayview boasts over 25 stores and a Cafe all located under cover in an environment that is warm, friendly and safe for you to shop and relax at your leisure. 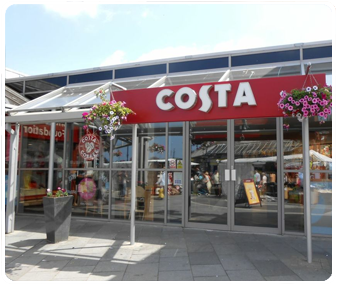 With parking for over 500 cars in two car parks, one short stay surface car park with 100 spaces and a large underground long stay car park with 400 spaces. 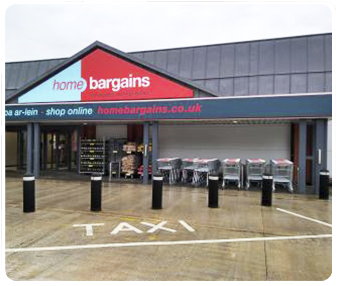 Our Shopping Centre has everything you need to have an outstanding retail experience . In addition there is a 54 bedroom Travelodge located as part of the complex.